Travel isn’t always as easy as picking a destination, buying a ticket, and landing in a foreign country. Every country has their own unique immigration process, and depending on where you’re from that could mean hearing four slightly scary words: you need a visa. We get a lot of questions about how to successfully secure a travel visa, and while I wish we had a simple answer the truth is the visa process can be different for every person—even for two people traveling to the same country. Usually I give four tips that have steered me in the right direction. All four are lessons learned from my own travels. 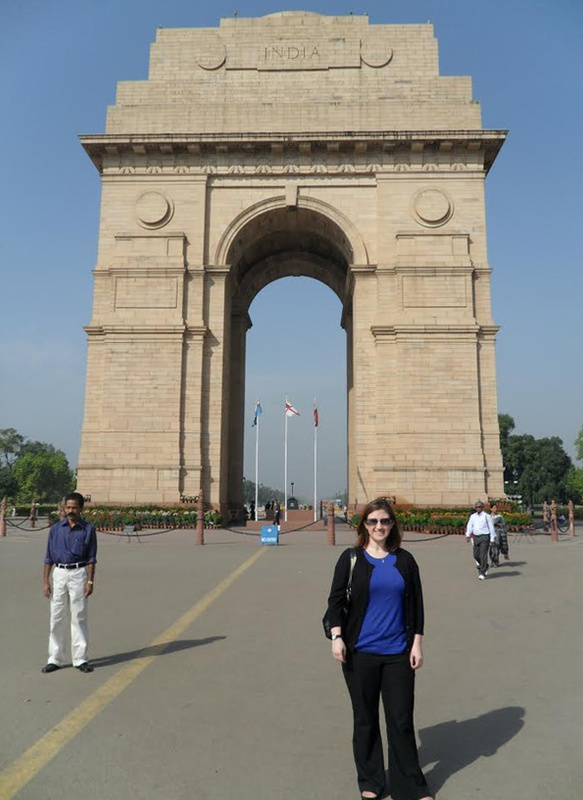 I hope this tale of three visas helps you to avoid the missteps and challenges that I have encountered! 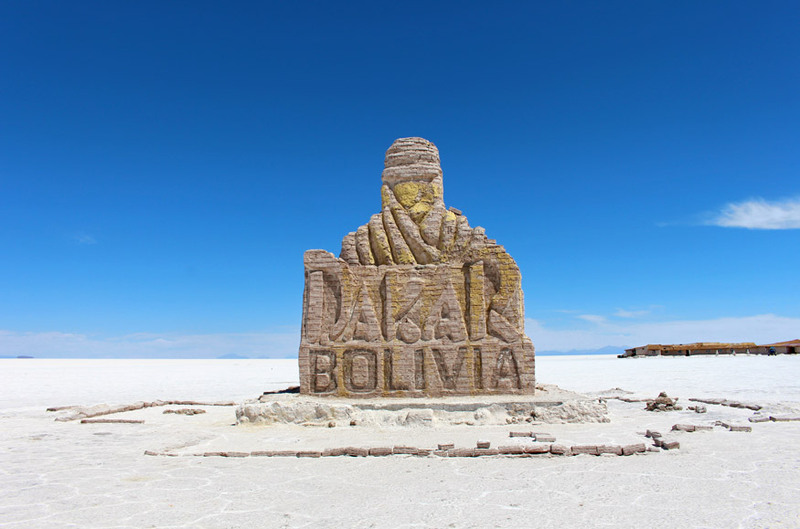 We almost skipped Bolivia, and I blame the visa application process. 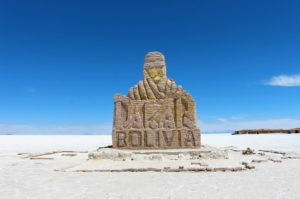 While visa requirements vary widely from country to country, US citizens traveling to Bolivia have to jump through a lot of hoops in order to produce a complete application. For us, that meant a lengthy checklist of requirements to fulfill. Bolivia needed us to send everything from recent photos to current bank statements to proof of yellow fever vaccinations to proof of a return flight to the US. Although it’s time consuming to gather all of that information, it isn’t impossible to do. However, I heard a few horror stories about other travellers winding up with rejected applications or issues at the border, and I really didn’t want to end up stranded at the airport or, even worse, holding plane tickets to a country that wouldn’t let me through customs and immigration. Bolivia requires travelers to start with an online application where you scan and upload all documents, so I jotted down all of the items that were necessary and turned them into a checklist that ultimately organized a bit of a scavenger hunt for Adam and me. It took a few days to find, scan, and upload the information the consulate needed, but the actual application process wound up being pretty quick and painless. Because of our proximity to the Bolivian consulate in nearby Washington, DC, I took our application materials to the consulate myself (although sending them in is very common and even expected). The representative pulled up the electronic submission and checked it to be sure everything was properly uploaded, and within five minutes I had paid our application fees and was headed back to work. The lesson here is to follow directions. Before applying for a travel visa, understand what the consulate is asking of you and be sure you provide it in the requested format. Don’t overlook any element, and don’t assume that if you aren’t prepared or willing to share something (like financial information or proof on onward journey) that the consulate will overlook missing information. When you pay attention to the details you are much more likely to be rewarded with a short visit to the consulate (or an accepted mailed application) that reduces the time between when you apply and when you receive your visa. When you don’t provide the right information or documentation, you put yourself in a position that can result in delays, additional questioning, or even a denied application. There’s nothing like spur-of-the-moment, spontaneous travel. 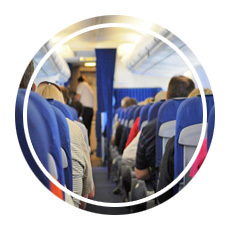 Lots of us love it when the opportunity to jump on a plane presents itself, even if there isn’t a lot of notice or time to prepare. That’s how my trip to Rio de Janiero, Brazil started. That’s also why, six hours before my flight, I still didn’t have a visa to enter the country. My trip to Rio was a business trip and one of the first international trips I took. I knew I needed a travel visa, and about three weeks before the trip I took all of my documentation to the consulate. I was applying for a business visa, which really didn’t require much in terms of additional documentation, but I felt prepared. When I arrived for my appointment, the representative I met with took a cursory glance at my paperwork and shook his head. “You are not eligible for a business visa,” he told me. “You won’t be conducting enough business while you are there, so you need to apply for a tourist visa.” This was an inconvenience, although it was a minor one. I needed a different form, and I needed a money order for a lesser amount, which meant another trip to the post office to purchase one. I went back to work, replaced the application and the money order to comply with the request, and returned to the consulate later that week. I met with the same representative, who reviewed my application and shook his head. “You are going to Brazil for a business trip. You need an application for a business visa,” he said. “But that’s what I brought during my first visit! You said I wasn’t eligible for a business visa and needed to apply for a tourist visa!” I protested. He shrugged. “That is not the case today. 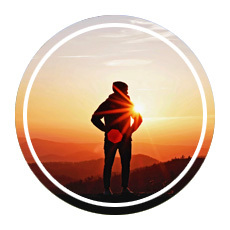 You need a business visa application.” This news was really frustrating, but there was nothing I could do except comply with the requirements I was provided. My third trip to the consulate was the most successful; my application for a business visa was accepted! The representative told me I would be notified when my visa was available for pickup. He estimated two to three weeks. That would have been fine if my trip weren’t exactly two weeks away. The representative didn’t give me a lot of hope when it came to an early pickup time; he suggested I change my flight to a later date. Two weeks passed with no call. The morning of my trip arrived, and while I packed my bags hoping I would make my flight I wasn’t feeling optimistic when I woke up that morning. Just before lunch, the phone rang. My visa was ready, and if I could make it to the consulate before they closed in the mid-afternoon I could board my 6 PM flight. I made it to the consulate, and my shiny new visa accompanied me to Rio (where I spent a mere half a day sightseeing and three days sitting at a booth in a cold convention center—an anticlimactic end to a stressful few weeks!). 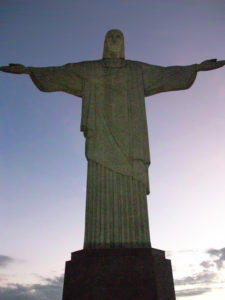 Thankfully, I did get to see Christ the Redeemer- one of the New Seven Wonders of the World. What did I learn from this process? Give yourself plenty of time when applying for a travel visa. There are a ton of things that can go wrong. You might forget to include something necessary to process your application. 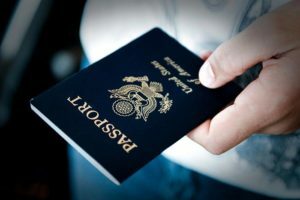 There might be country-specific requirements (like having a certain number of blank passport pages or months before your passport expires) that you need to address before being granted a visa. Sometimes consulates get more requests than they can handle in a timely manner, which leads to a backlog. Like me, you might find that requirements change; it seemed arbitrary that I kept being asked to produce different applications even though my situation stayed the same, but no one was obligated to share the reason with me. My job was to provide the information they needed, and I barely had enough time to do so. 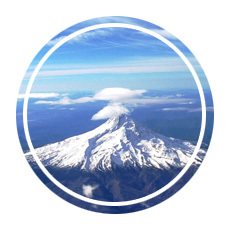 Give yourself as much time as possible to apply for your travel visa. Waking up on the morning of a trip not knowing if you will be able to travel is a terrible feeling. 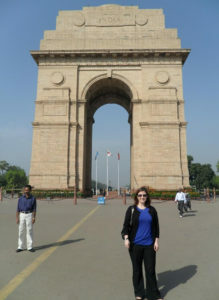 One of my all-time favorite travel stories took place in my last few hours in New Delhi, India. I visited as part of a two-week business trip, and similar to my experience with Brazil I had trouble securing the travel visa I wanted. I applied for a business visa, and although my application was quickly accepted my passport was returned with a tourist visa. I was told I wouldn’t be handling enough business to meet the requirements for a business visa. 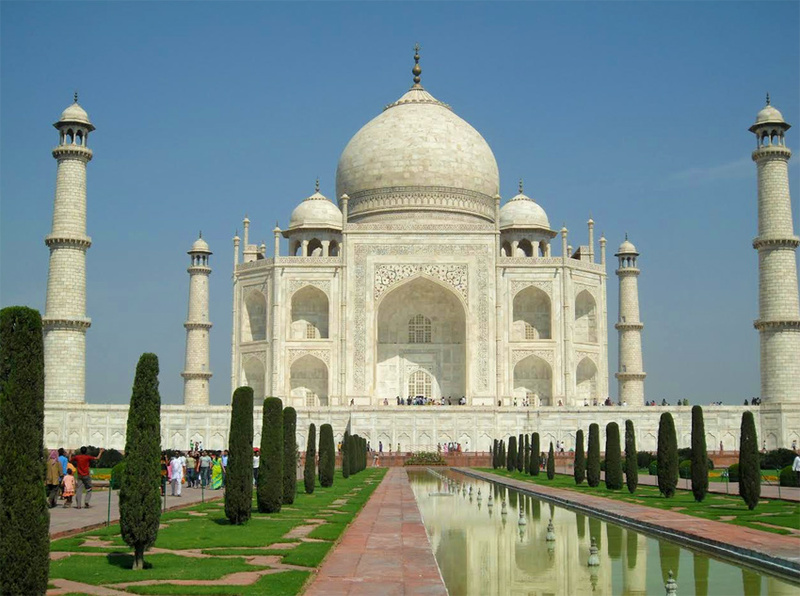 No problem, though; I landed safely and was able to both work at the conference my company co-sponsored while enjoying lots of time sightseeing, including a day in Agra to see the Taj Mahal (another step toward seeing all of the new Seven Wonders of the World!). On the day of my flight back to the USA, I decided to exchange some rupees my boss accepted as payment for an organizational membership an Indian national purchased at the conference. It wasn’t a whole lot of money from my perspective—around 300 USD, which was less than a company travel advance—but at the exchange desk the man behind the counter seemed bewildered by the number of rupees I had in my possession. “How did you get this much money?” he asked me. I had to pause. The truth was I got it through a legal business transaction. The issue was that I wasn’t traveling on a business visa, and I didn’t know the rules on doing business with the wrong visa. I had been assured it was completely acceptable to attend the conference and work at the booth selling memberships with a tourist visa, but now I wasn’t sure. So I told the man I took too much money out of the ATM. It was all I could think of in the moment. After a heated discussion involving everyone working behind the desk, my reasoning was deemed acceptable and I left with US dollars. But the experience left me a bit shaken even as my flight taxied and took off for home. The moral of the story is that when it comes to travel visas, you should never break the rules. In my case I did everything I could to follow them. I submitted the correct documentation with an invitation letter from the conference organizers, and the consulate still determined I didn’t need a business visa. I shouldn’t have agreed to exchange the cash we received during a business transaction without understanding all possible repercussions. The same goes for other ways you might break the rules. Watch the dates on your visa to be sure you don’t overstay your approved visit—that can be punishable by deportation, fines, or even jail time. Understand any limitations that come with the visa you have, especially if they limit the number of times you can enter a country without reapplying or which parts of a country you can visit. Be honest about your situation when you apply for a travel visa. You might find you aren’t approved for the visa you request, but it’s important to follow the rules to ensure you don’t find yourself in a lot of trouble. Do you need a travel visa for the country you are planning to visit? Here are a few things we uncovered as we have done our homework and prepared for trips over the last few years. When we planned our honeymoon to Australia, we were happy to find we qualified for an eVisitor visa that allowed us to apply online for free without visiting a consulate or waiting in a long line upon entry. Not all countries offer such an option, but it’s worth checking to see if you can save some time and take care of your visa online before arrival (and without sending in your passport!). Some countries allow you to apply for a travel visa on arrival, which can often save you some time (especially if sending your passport to a consulate is impractical or impossible). Again, check the rules before you plan on this option, and know there are still strict requirements for securing a visa even after your plane lands. Some countries require cash payments, which can be very expensive or difficult if you don’t have enough money. In Vietnam, I waited for hours in the sun while trying to cross in from Cambodia while the staff took a long lunch break. Remember to do your homework and know whether a visa on arrival is a possibility for you—or if it will really save you time or energy to acquire that way. Some countries, like China, issue single entry and multiple entry visas. That means if you have a single entry visa and you leave for any period of time, you will not be allowed back into the country without a new visa. 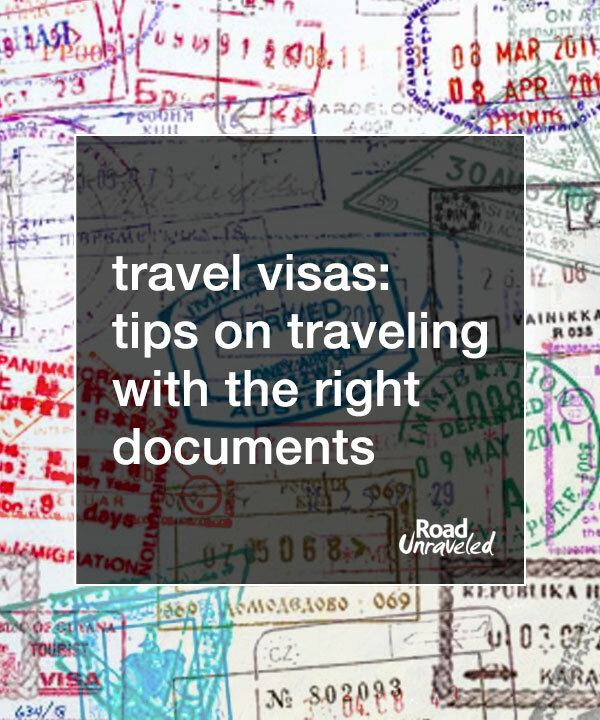 Think through your itinerary before you travel and be sure to apply for the right visa. If the country you are visiting provides single and multiple entry visas, err on the side of the multiple entry visa in case your travel plans change. Sometimes there is little or no difference in fees, so it makes sense to secure a visa that won’t be too restrictive. Curious about what rights your passport gives you when it comes to visiting other countries? This tool from the Passport Index provides a great overview that might be helpful in your planning! Traveling to countries that require travel visas can seem daunting, but if you keep these tips in mind you’ll find the whole process to be much less stressful and even a bit easier to plan. Travel is a privilege, not a right, so if you follow and respect the rules each country puts in place to keep their citizens and travelers safe and accounted for you will have a much happier visit! 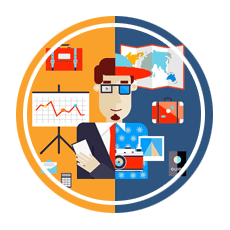 Do you travel for work? Here are a few more posts you might be interested in.